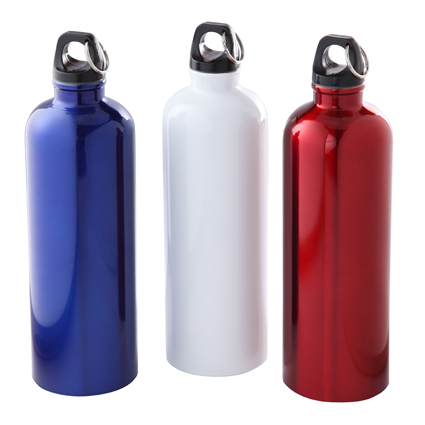 25oz Stainless Steel Bike Bottle - Express Corporate - Promotional Products - Delivered Fast! 25oz Stainless steel coated bike bottle with split ring. Screw on lid and spill resistant. Price includes 1 colour 1 position. Can be printed up to 4 spot colours or engraved at extra cost.